A raccoon captured on September 11, 2014 has tested positive for rabies. The raccoon was found near the Auburndale Ave entrance of the Dolan Pond conservation area in West Newton. 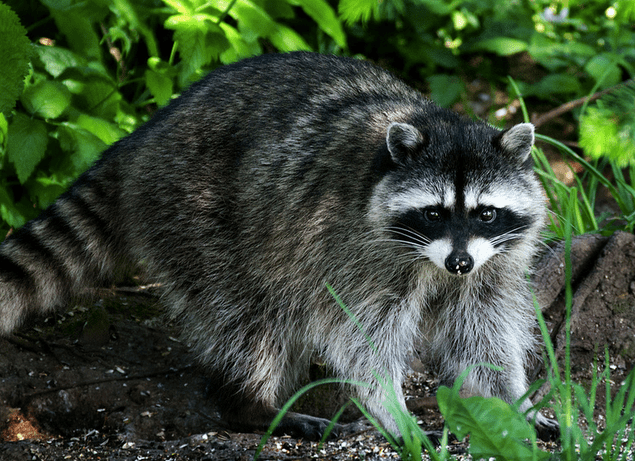 If you, or your pet, may have had an encounter with a raccoon in this area on or around the above date, please contact the Massachusetts Epidemiology Program at (617) 983-6800 or the Newton Health & Human Services Department at (617) 796-1420. Rabies is a very serious viral disease that affects the brain and spinal cord of mammals. The virus is spread when an animal with rabies bites or comes into salivary contact with another animal or person. The virus can also spread if the affected animal’s saliva gets into a scratch or other wound, or the eyes, nose or mouth of another person or animal. Newton residents who live around or regularly visit the Dolan Pond Conservation Area should ensure that their household pets have been recently immunized against the rabies virus. If pets have not been recently vaccinated, please ensure that they are vaccinated with the rabies booster as soon as possible to prevent the virus from spreading. For more information, please refer to the following tips, courtesy of the Massachusetts Division of Animal Health. Wash the wound with soap and water right away for ten minutes. Call your health care provider or local board of health. They can help you determine if you need to be treated for a rabies exposure. How can you prevent rabies in Massachusetts? Keep your pets in a fenced yard or on a leash, and do not let them roam freely.